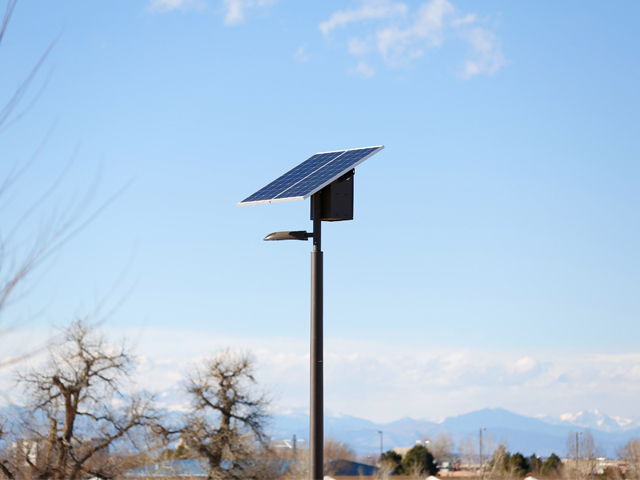 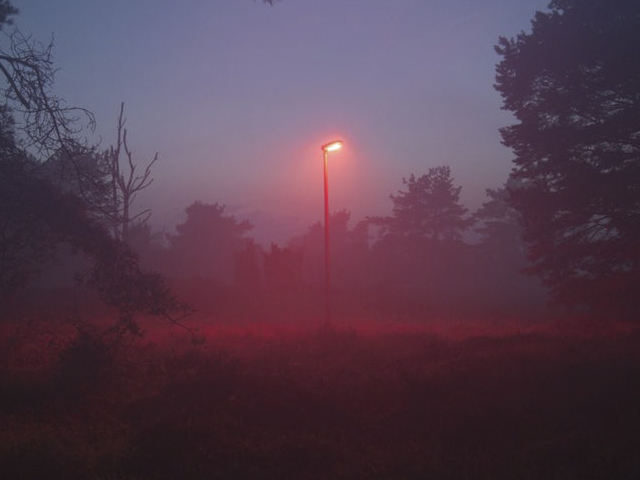 Distributed by Orion Solar, Lightguard™ is a remote monitoring feature for the EverGen M series solar powered street light, which allows for them to be closely monitored without the hassle of having to leave the office. 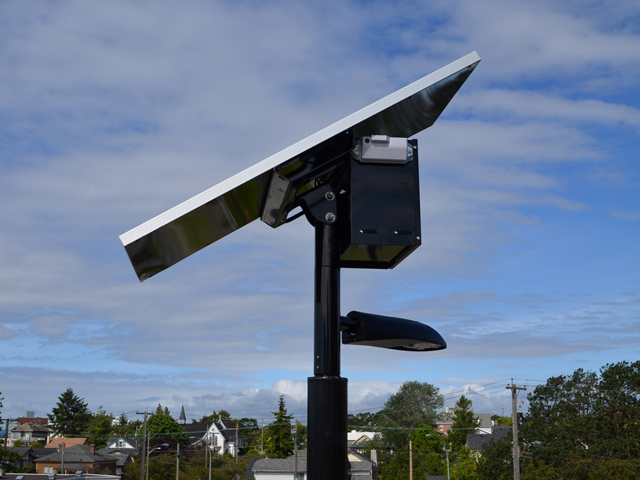 Orion Solar is the distributor of this product for Carmanah Technologies who sell the EverGen M Series lights and Lightguard™, developed by their subsidiary company, Sol Inc. 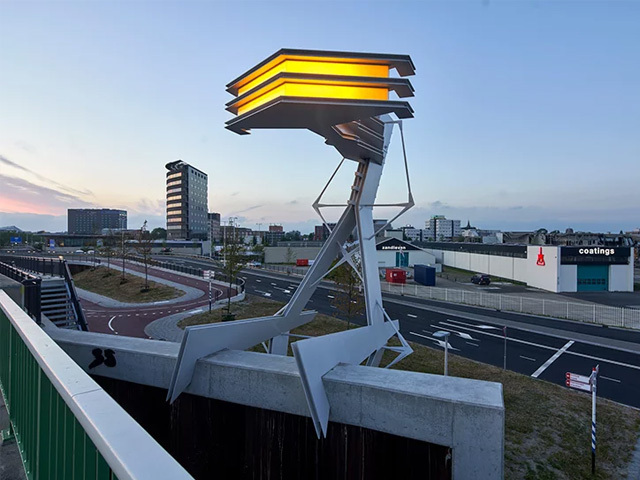 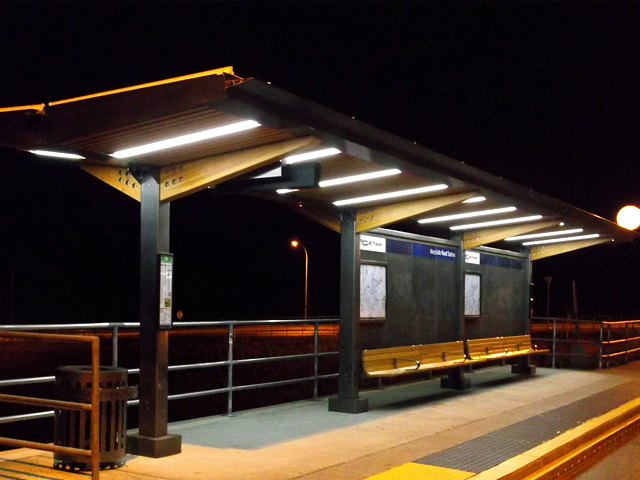 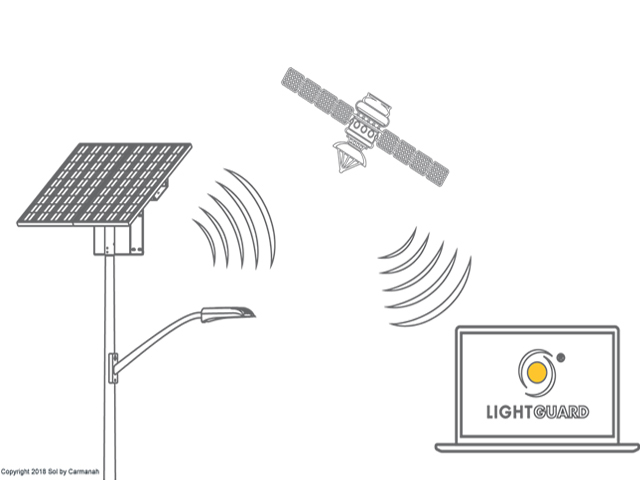 The unique Lightguard™ feature uses smart satellite connectivity to assist communities and municipalities to reduce the manpower and money spent on street light maintenance services. 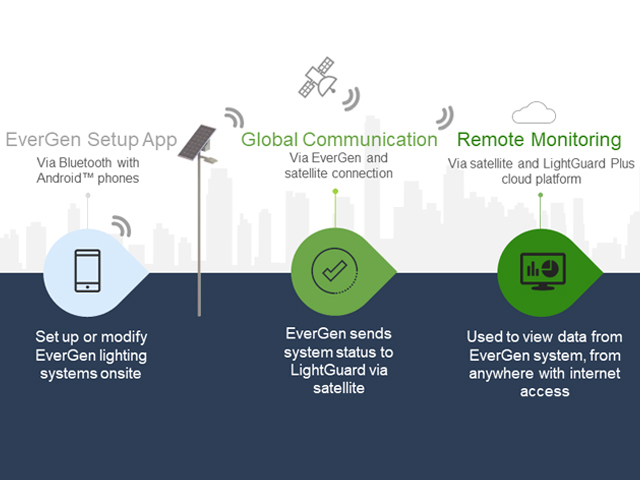 The recently launched EverGen M Series features a new and unique energy management system that includes the Lightguard™ feature. 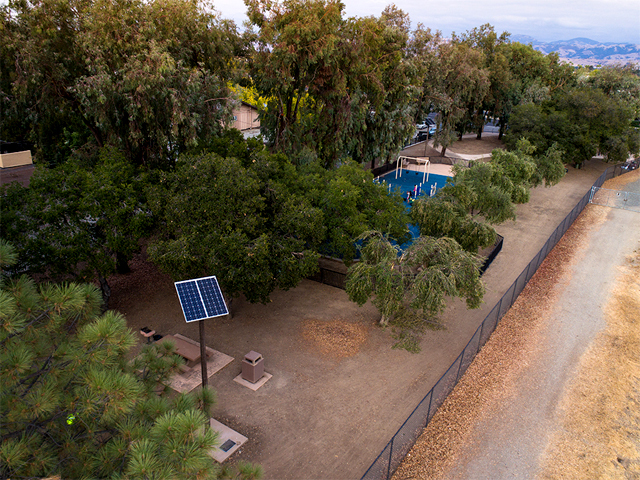 This improved technology processes solar power so efficiently that a more compact system is allowed, which reduces the overall system cost while still meeting public lighting requirements. 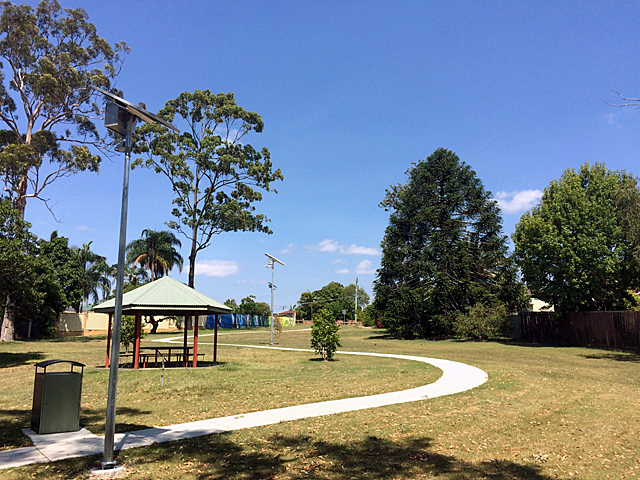 This also means that in southerly states like Tasmania, solar lighting for parks or streets is more viable than ever before. 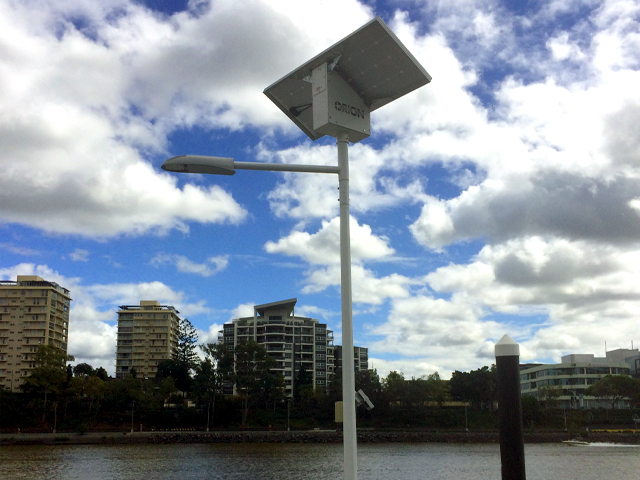 Orion Solar has received orders for the EverGen Series M from existing customers Mackay Regional Council and the Roadtek Division of Queensland Transport and Main Roads. 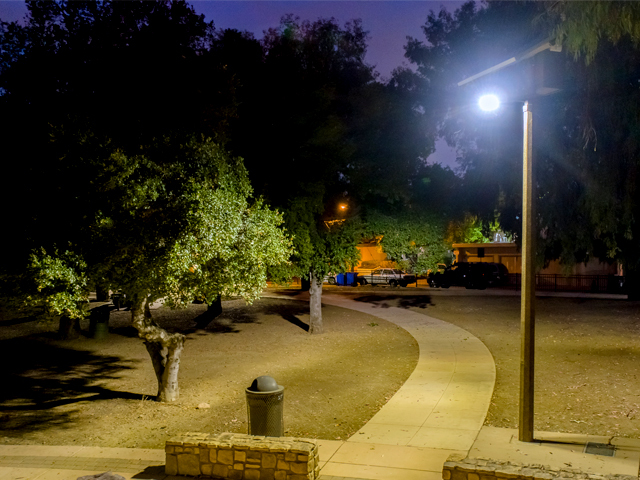 Lightguard™ provides a much-needed feature that will allow for lights to be monitored and maintained with greater efficiency, and guarantees a 10-year warranty.